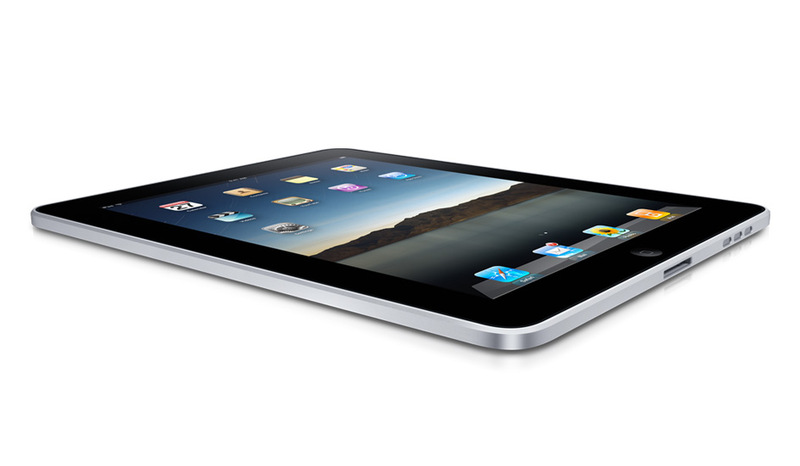 Apple reportedly plans to increase the number of iPad 2 units they ship in the third quarter of 2011. More specifically, the company plans to move some 12-14 million units this Summer, according to DigiTimes. Compare these speculative numbers to the “weak” Q1 iPad sales numbers, when Apple shipped 4.69 million units. That number however, only included the first few weeks of iPad 2 sales, and if you remember, Apple was having serious trouble keeping up with demand. In other words, Apple is preparing for a hot summer. As if everyone didn’t already know that.